Fifty-five qualified grapplers from around North Georgia traveled to Perry last Saturday for the 2016 Georgia Little/Big Kid’s State Tournament. Upon the conclusion of the tournament at Reaves Arena, 14 North Georgia wrestlers took home either a state title or state placement bragging rights. Of the 28 Gilmer Bobcats that made the journey to Perry, seven left with state recognition. In the 6U division, Isaiah Goodwin (65 pounds) captured a state championship, while Bryson Shore (37) placed second. The 8U bracket saw Hayden Berry (68) take third. Jacob Cruz (160) finished second in the 12U bracket, while Samuel Tercero (205) placed third and fellow 205-pounder Adan Cook took fourth. Finally, the 14U division featured Caleb Waddell (120) taking third place. 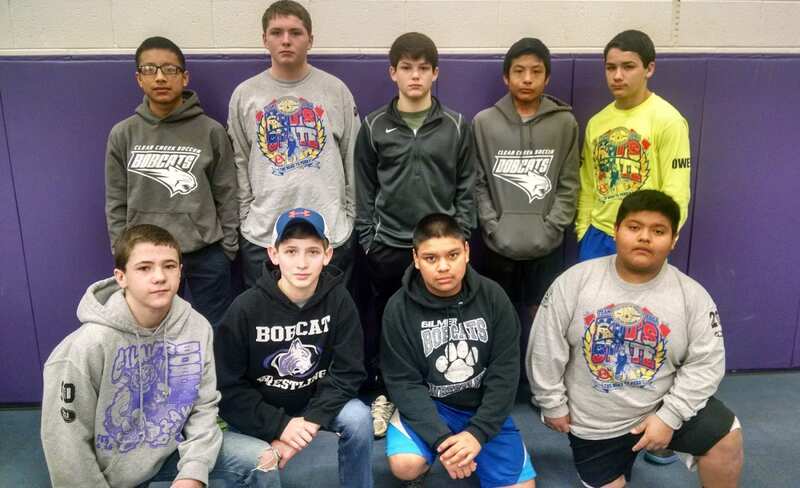 The 12U Bobcats won the age bracket outright, with 53 team points and placed 10th overall at state, with a combined 159.5 team points. Four out of the 12 Lumpkin County Wrestling Club grapplers at state garnered state recognition. 10U Cayden Cash (120) and 12U Devin Sullens (180) captured state championships. 12U Brent Canupp (140) and 12U Bradley Newton (140) placed, with third and fourth-place respective finishes in their brackets. Culled from the six White County Takedown wrestlers that placed at state are 6U Jack Procter (43) and 8U Jacobi Cobbs (42), with respective third and fourth-place finishes in their brackets, as well. 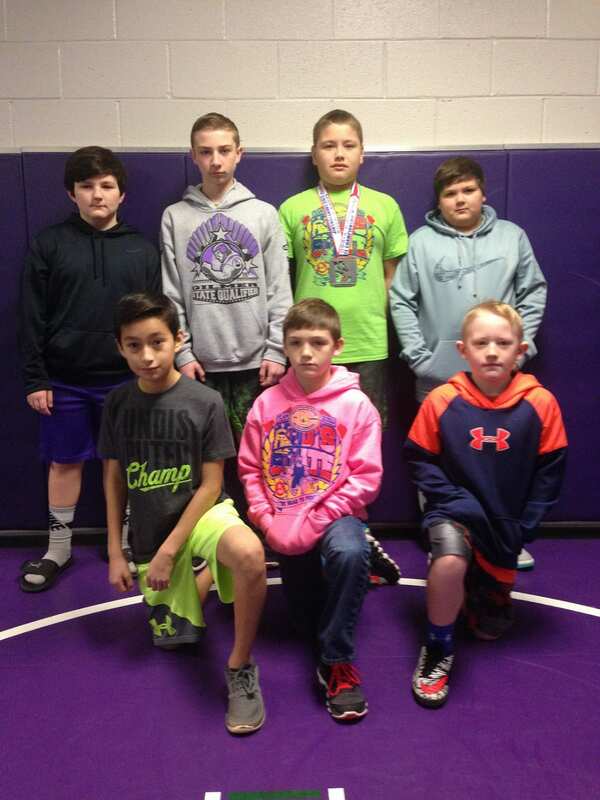 Eight members of the Dragons Junior Wrestling Club also ventured to Perry, with 8U Philip Jax (60) being the lone state placer, by taking second place in his age group.